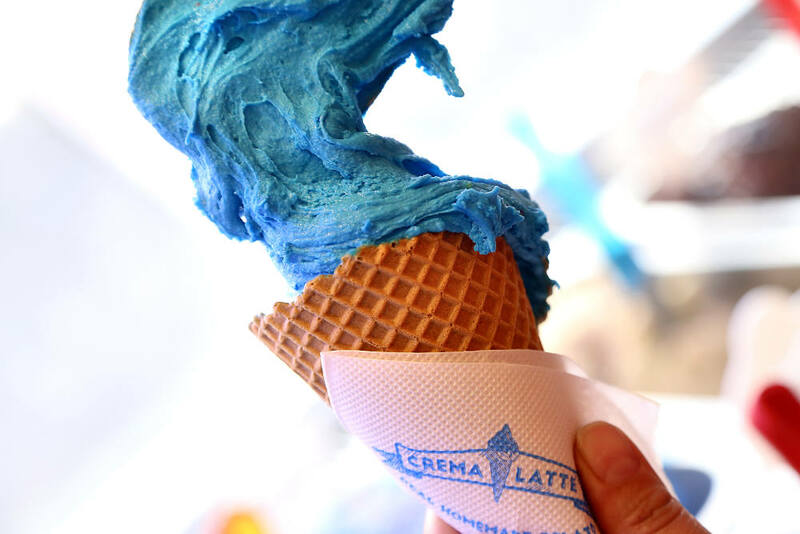 Crema Latte will not stop offering you the best gelato ice cream! 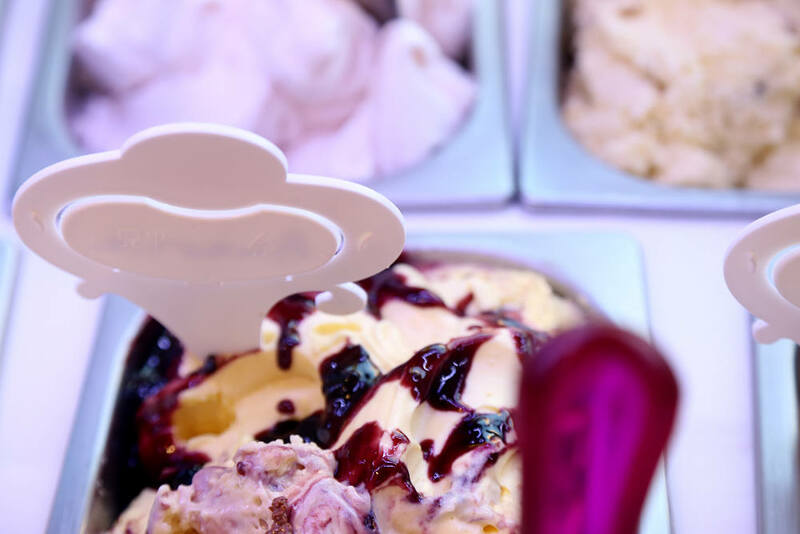 At Crema Latte we prepare our ice cream with fresh ingredients, fresh milk and seasonal fruits daily, according to the authentic Italian style. 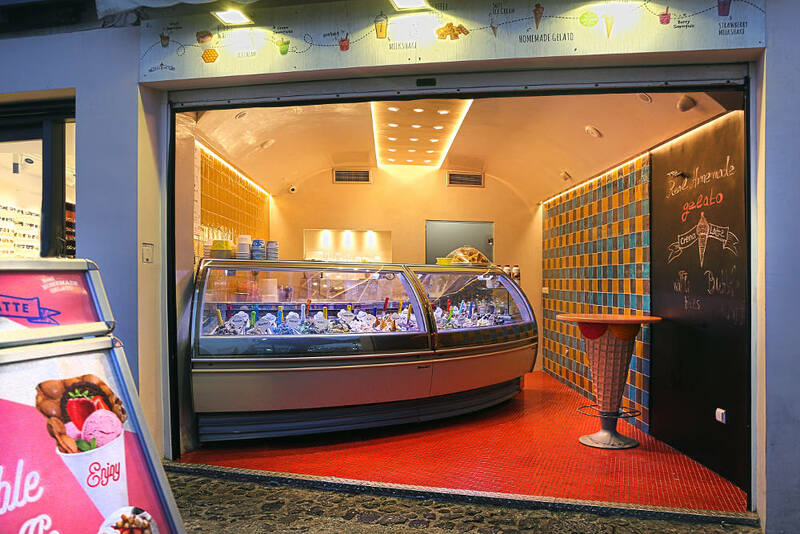 Without the use of additives and preservatives, faithful to the quality that made us stand out, we create every day a variety of tastes of gelato and sorbe, as well as various other sweet desserts. Yannis Gavrilis is the one who inspired and created CremaLatte. In 2009 he started his business in Pyrgos of Ileia, Peloponnese, his home town. And the reason was simple. There were plenty of pure raw materials there: fresh milk from farms and small producers and fresh fruit. Everything that was needed for the base of good ice cream! 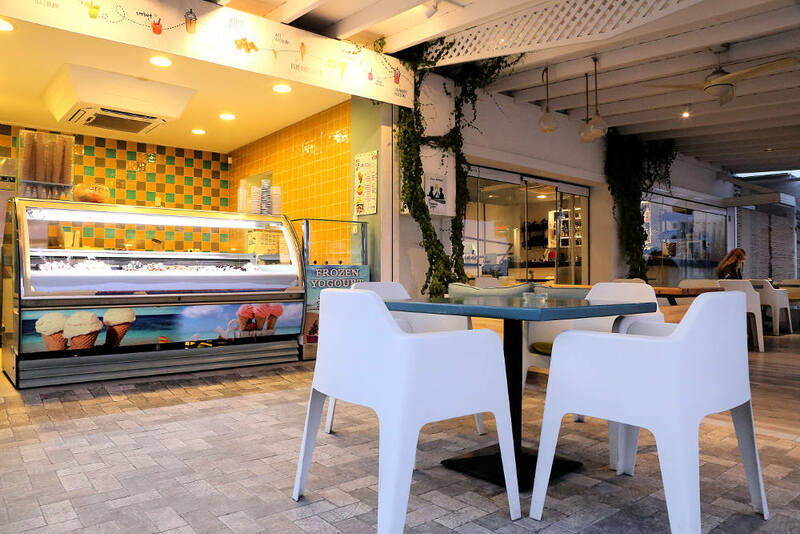 Nowadays, the Crema Latte chain includes 3 workshops and 4 retail outlets, while serving on a daily basis about 40 customers, businesses that resell or serve our ice cream. 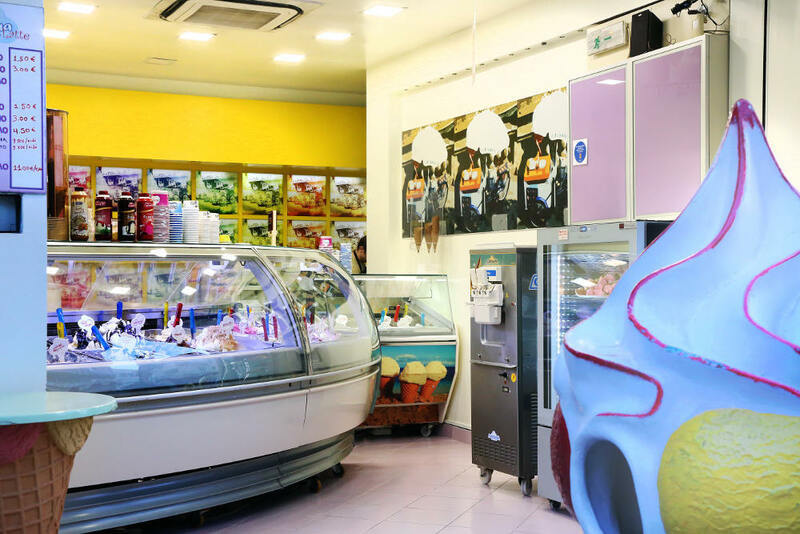 Our love and passion for ice cream and its products is motivating us to look for high quality raw materials. The production of our ice cream is always with the constant value of quality and according to the most modern hygienic specifications. Everything in hand, nothing industrial. This is the beginning of our philosophy. Whatever we can do in our own workshop, we do it! 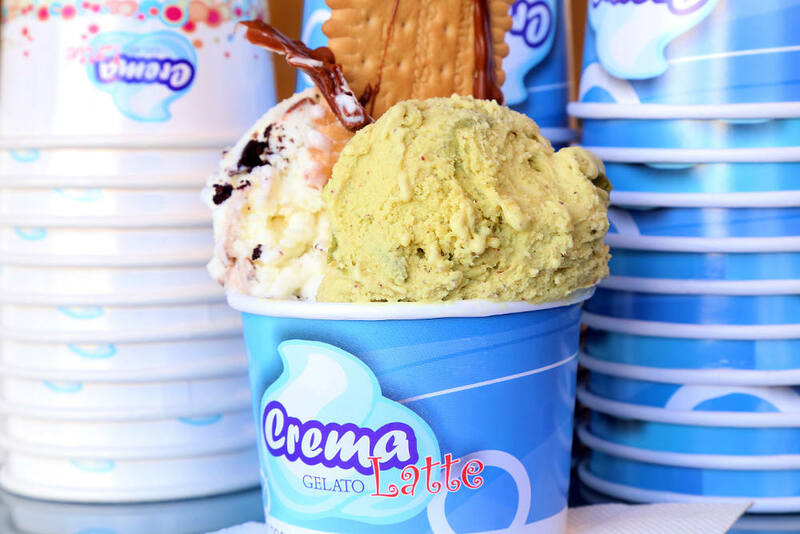 Crema Latte will not stop offering you the best gelato ice cream!